Adelaide Tomas Manuel is a pastor and as an ALS researcher, she liked working with topics related to women’s development. She teaches two subjects: Christian Education and Christology at Emmanuel Seminary – Dondi (SED). From 2007 to 2015, she was the Principal of SED. She got her Master’s Degree in Practical Theology at Methodist University in Sao Paulo, Brazil. Her dissertation was on the topic of the Formation of Women in Pastoral Leadership. 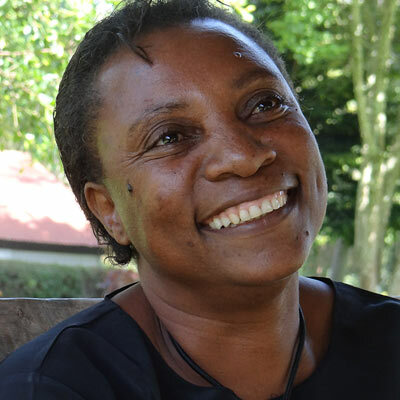 Adelaide Tomas Manuel met regularly as part of the ALS leadership team, provided input on all phases of research and analysis, and helped supervise a team of student researchers administering surveys in Angola. She conducted interviews and wrote up ten-page reports on key Angolan Christian leaders and Christian organizations.